Manny is an Entrepreneur, Educator, Angel Investor, and Philanthropist. He is the founder of New Avenue Capital as well as the Founder and Managing Director of PM Search Partners. A self-made entrepreneur who built his first multi-million-dollar company at age 26, Manny is dedicated to providing education and mentorship to today’s youth. He is a co-founder of GradusOne, an organization that connects students and graduates with mentors and provides them with resources to help them refine their career path and achieve success. 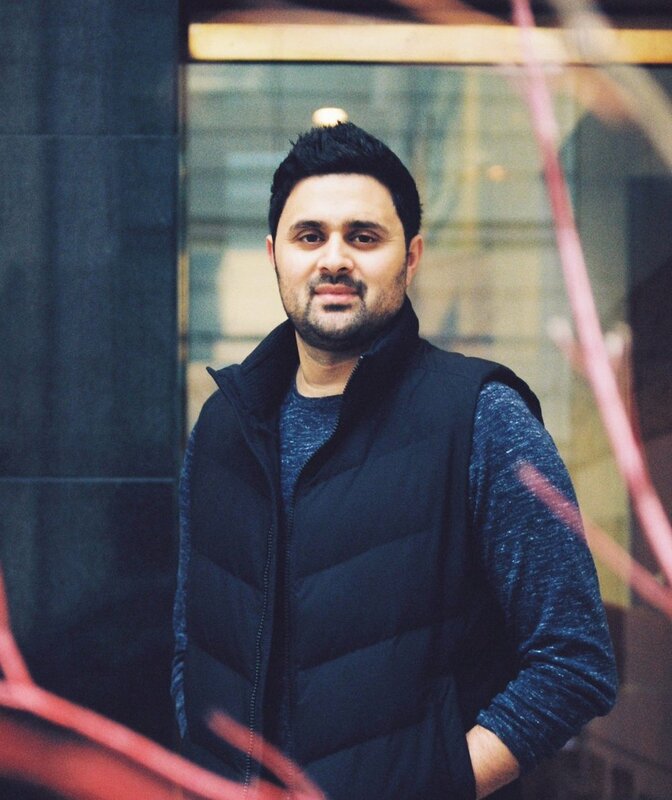 Manny sits on a number of advisory boards in the education and not-for-profit sectors, and is an active Advisor and Angel Investor in Vancouver’s tech community, having invested in startups including Picatic, MyBestHelper, Change Heroes, ShareShed, Feeding Change, and GKup. Manny is a graduate of Harvard Business School's Private Equity & Venture Capital program, and is currently completing the Entrepreneurship & Innovation program at Stanford University Graduate School of Business. He holds an MBA from Queen's University and a BBA (Honours) from Simon Fraser University.